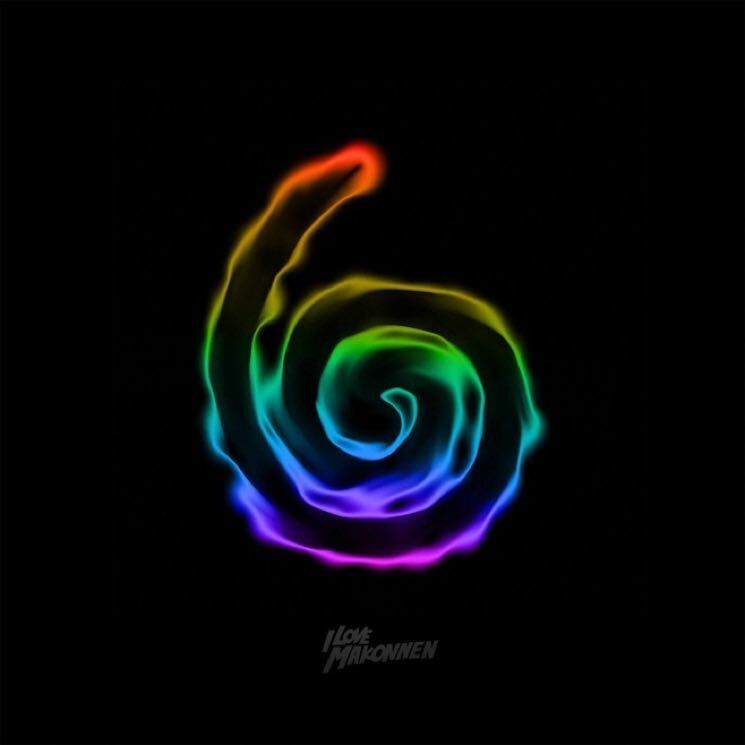 ILOVEMAKONNEN Plots 'Drink More Water 6,' Shares "Don't Do Too Much" and "Sellin"
Charging forth in the fight against dehydration, ILOVEMAKONNEN has announced the arrival of Drink More Water 6. It's scheduled to arrive on March 18 courtesy of Warner Bros., offering up some handy advice to nurse your inevitable St. Patrick's Day hangover. Logically, it follows the series' previous instalment Drink More Water 5, though the hip-hop artist has shared other work since its 2015 release, including an EP dubbed ILOVEMAKONNEN 2. The upcoming album features previously shared single "Big Gucci," and you can see what else will be accompanying it by taking a look at the 11-song tracklisting below. Beyond that, you can listen to an entirely new song called "Don't Do Too Much," which hears the rapper ignoring his own words of warning. It won't appear on Drink More Water 6, but it features Tunji Ige and you can give it a listen at the bottom of the page. UPDATE (02/26, 12:50 p.m.): You can now also watch the video for the new song "Sellin" at the bottom of the page.